Less than a year ago the Sonoma State University’s Recreation Center had a problem that caused the basketball court to flood. Since then, it hasn’t been fixed and many Sonoma State students are not pleased about it. 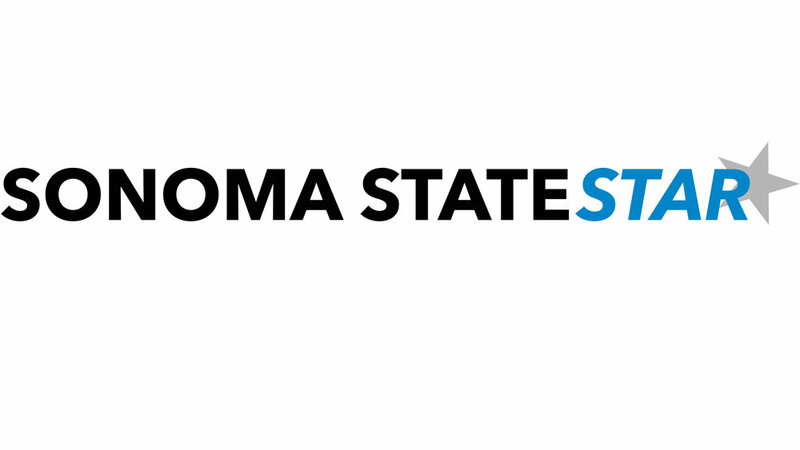 For years Sonoma State has offered a variety of activities including intramural sports. Volleyball, indoor soccer, flag football and kickball are some of the sports available to play each semester. Basketball is also an option, however, at the moment, all the players are in a stand-still due to the construction on the court. “People are wondering when the court will be done, hopefully by the end of this semester. The construction conflicts with intramurals, but the smaller gym is open for students to play there,” said senior Eddie Espejo, a student worker at the Rec Center. The intramural leagues are popular because they allow players to compete at a less competitive level. Last semester it seemed the floor was getting fixed, but when students arrived to campus in the fall the basketball court was still closed. “I know things happen but it’s the school’s role to do something about it. The faster they do something to fix the court, the happier students will become,” said sophomore Parker Dantzman, a frequent intramural player. Although the smaller gym which holds the indoor soccer court is open, many of the basketball players say it’s not fair to have to share soccer and volleyball games when they have a huge court waiting to be fixed. “I have heard many stories of when it is supposed to re-open but the dates keep getting worse and worse. I heard October and then I heard December. I am not upset because maintenance has to happen, but nothing is being done right now,” said Dantzman. Many of the basketball players were ready to come back from summer, and start off the new school year by playing on the newly fixed court. “The situation of the basketball court being closed for this long is really unfortunate. I was really looking forward to playing with my friends again, but when I came back from summer it was still not fixed,” said intramural player Jesse Ellner. The Rec Center has projected to have the basketball court done by the end of the fall semester. Since it’s replacing the entire court, it’s costing more than they had anticipated. When students arrive back to Sonoma State from winter break, they will finally see a brand new court with construction anticipated to be completed.